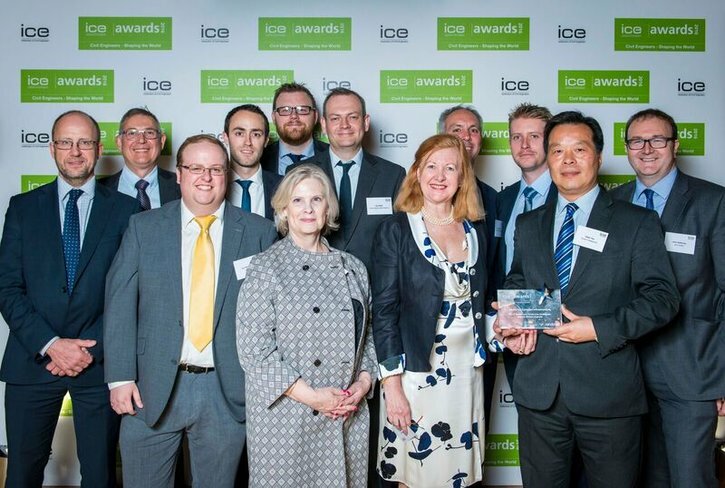 The award was presented for the team’s intelligent top-down approach to constructing an underpass that runs beneath the District and Circle lines, and reduced a programme of seventeen weekend possessions to one six-day Christmas blockade. The innovative solution was developed through close collaboration between the project partners, and involved the integration of temporary and permanent works. This enabled the safe and efficient construction of this complex element of the project with nominal impact on the operational railway and London's travelling public.